Rock Health is a new seed accelerator for health startups. 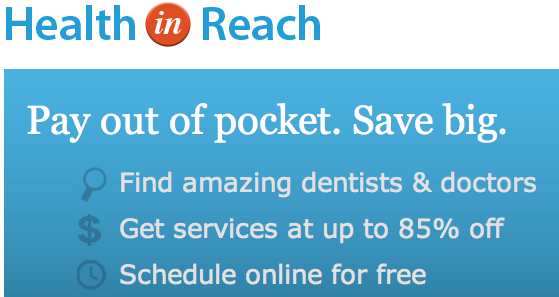 It’s like a Y Combinator for healthcare. Do you have an idea or startup that’s working to solve a health-related issue? Apply to join Rock Health, a group of dedicated individuals working to catalyze innovation in the interactive health space, and gain to access our unrivaled community of experts and seed-accelerator program. Startups partake in an intensive 5-month program, turning ideas into products and businesses. 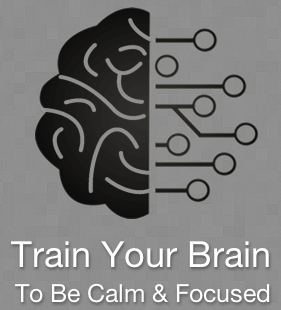 Our next class will begin in January 2012. 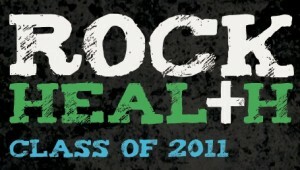 A few of days ago, their class of 2011 presented at Rock Health’s first “Demo Day” in San Francisco. I didn’t attend the event but I was able to follow some of it on Twitter by searching the #rockdemo hashtag. Many of these companies are still early stage and haven’t publicly launched their products yet. Here’s a rundown of the companies that presented. 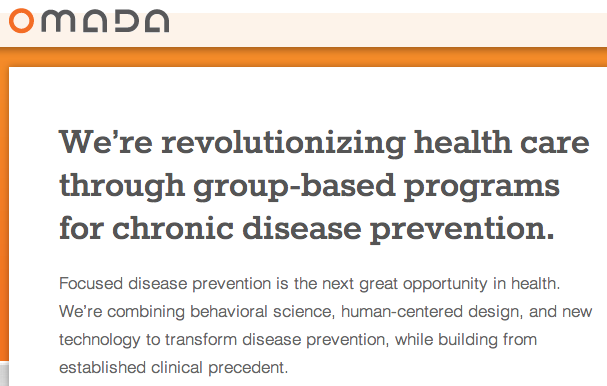 We’re revolutionizing health care through group-based programs for chronic disease prevention. We’re crowd-sourcing health discovery by helping anyone create group health studies. Parenting is tough! Whether you’re facing a fever or potty training, WeSprout helps you make great decisions. We safely monitor your child’s health records and give you access to resources, useful data, and a community of parents who’ve been there before. Spot medical patterns. Reduce complications. 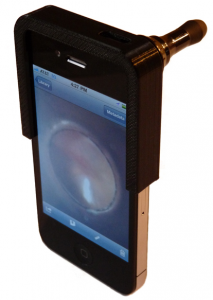 CellScope uses patent-pending optical attachments to turn smartphones into a diagnostic-quality imaging systems for telemedicine, skincare and education. Pay out of pocket. Save big. 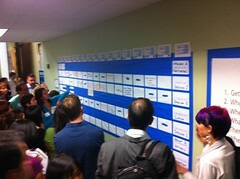 Last week I attended HealthCamp SFBay. HealthCamp follows the unconference format and brings together people from a diverse set of backgrounds – clinicians, people with background in public health, health IT, designers, mobile app developers, entrepreneurs, wellness experts – with a common goal of improving healthcare and healthcare technology. Overall, this was an outstanding event with great energy. 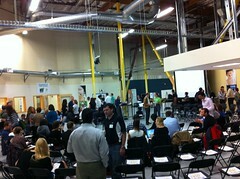 The event was held at the Kaiser Permanente – Garfield Innovation Center in San Leandro, CA. 1. The venue. The Garfield Innovation Center is a pretty amazing place. 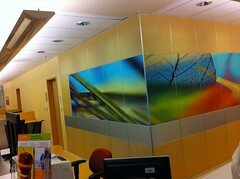 This is Kaiser Permanente’s vision for the hospital of the future. Everything in the facility from the color of the floors to the technology in the hospital rooms has been designed with the end users of the hospital – the patients and clinicians – in mind. 2. 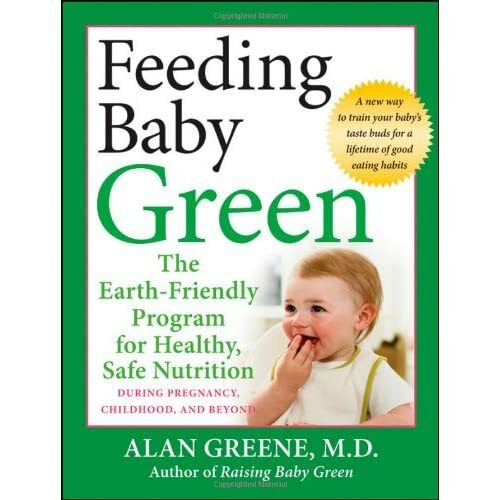 Feeding Baby Green, a book written by Allan Greene, MD. Dr. Greene was one of the speakers who kicked off the conference with a theme of “micro-choices”. This book is a guide for parents who want to get their kids into the habit of eating healthy at a very young age. If you’re interested in this make sure to check out Dr. Greene’s WhiteOut and ColorIn campaigns. 3. Sharpen Your Knife. The other speaker at HealthCamp was Dr. Preston Maring (@prestonmaring on Twitter) from Kaiser Permanente. He spoke about the need for all of us to make make better choices about what we eat and how healthy eating can start with a very simple step – buying a high-quality kitchen knife. Or if you already have a good kitchen knife, sharpening it. When was the last time you did that? 4. Quantified Self. Many of the HealthCamp attendees were very interested in using personal technology such as FitBit and the Withings WiFi Scale to track metrics about their health & fitness. There were several sessions throughout the day focused on this topic: discussing hardware & software platforms for behavior change and how to move these technologies into the mainstream and into the hands of the people who could most benefit from this – people with chronic conditions such as diabetes and heart disease. You can learn more about Quantified Self here and, if you live in the Bay Area, there is a Quantified Self Meetup Group. 5. Data, Data, Data. A common theme across many of the sessions was healthcare data. There is an explosion of data with providers implementing EMR’s but what are we doing with all of this data? We still struggle with data silo’s in healthcare and there was a lot of discussion about how we can make this data more transparent across all parties – provider, payer, and patient. 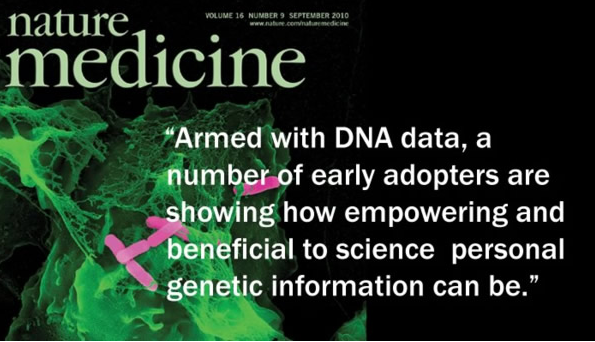 How do we synthesize all of this data and drive better decision making and better outcomes for patients? And how do we get this information to people who still don’t have access to computers or smartphones? 6. Health 2.0 startups & apps. Throughout the day I heard about several interesting services & app’s: BetterDoctor (private beta), Mobile Adventure Walks (private beta), Apixio, Tonic Self Care Assistant, Massive Health (private beta), stiKK, and SuperBetter to name a few. 7. Proteus Biomedical. Continuing on the Quantified Self theme, Proteus Biomedical is a company based in Redwood Shores that creates an ingestible microchip that does biometric tracking. It’s like a FitBit with no device attached to you. Pretty wild stuff. A hardware engineer from Proteus has been doing a “happy pill” self-experiment to measure the placebo effect using the Proteus chip. I couldn’t find any video from the HealthCamp conference but here is a presentation that she recently gave about the experiment. FYI – the Proteus product is still in development but I understand that they are accepting Alpha testers now. 9. Reading List. Here are some books that were recommended at the sessions that I attended. 10. Smart People. The highlight of the conference was the smart people who gathered at this event. I was really impressed by everyone that I met. Here is a Twitter list of some of the people who were at the event and tweeted about it. If you’re interested in attending a HealthCamp, there are a few scheduled in the next couple of months. Compared to other conferences, the cost is incredibly low – about $30 and that includes lunch! The complete calendar for upcoming HealthCamp events is available here.